Our living, storage, and space solutions are the easiest and most rewarding way to enhance your everyday life. Our complete, pre-manufactured panels mean you can have a timber structure erected in your backyard within a couple of days, at minimal cost. Aarons create quality, functional and affordable spaces to live, work, play and relax. Our range of backyard rooms provide the perfect solution for your outdoor living and lifestyle needs. 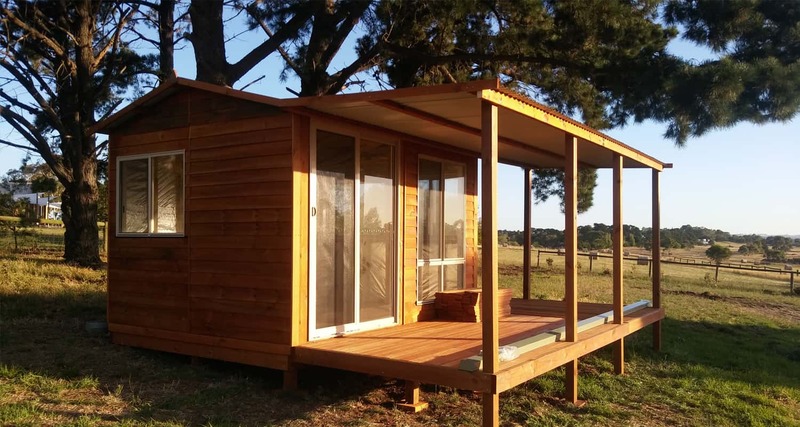 Our pre-fabricated timber structures are an attractive and creative way to add value, comfort and extra space to your home, without breaking the bank. Our Studios start at $9,399 and our Workshops, which are designed and engineered to meet Australian Standards and Building Codes, start at $13,629. Our timber sheds, $2,549! You can have a timber structure installed in your backyard within a couple of days. Whether you need to declutter, add an additional workspace or need your own creative getaway, our functional backyard rooms suit a range of purposes. They can be transformed into teenage retreats, home offices, backyard beauty shops, art studios, hobby areas, garden rooms, sewing sheds, storage, music rooms, workshops and more. Aarons have the right solution for your extra space needs. Aarons Workshops, Studios, and Sheds come in a range of sizes and styles and are fully customisable, ensuring your new space meets your family’s demands. Our professionals will work with you to determine your needs and recommend for you the perfect room size and style. 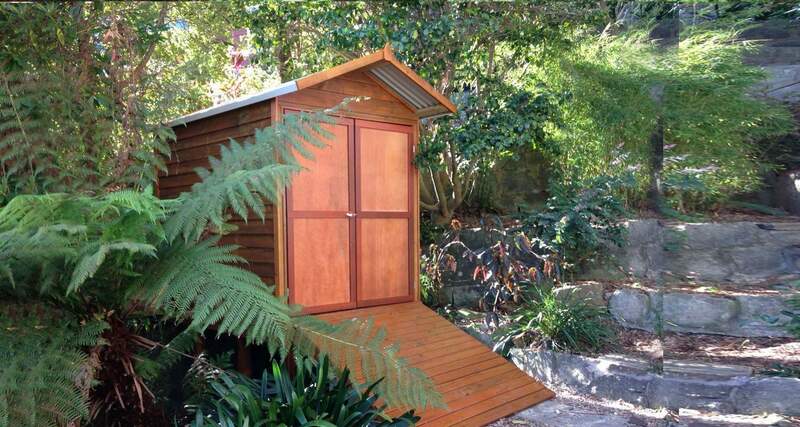 The possibilities are limitless when you install one of Aarons Timber Workshops, Backyard Studios, or Garden Sheds! Aarons Workshops have been designed in-house to meet market demand for those needing a complex solution to their need for extra space! Looking for a simple space solution and not looking to meet council regulations? Try our Studio range. Our Workshops are engineered to meet council and building regulations. They qualify for a Class 10a certificate which will increase your property’s value and versatility. Our Workshops serve a range of purposes including extra storage, backyard rooms & timber workshops. They come in a large range of standard sizes and you can personalise your Workshop with a variety of options and window/door locations. Aarons Studios are a quick, easy solution to your space problems. Our Studios are designed to be a cost-effective solution for council areas that don’t require a building permit. Be sure to check your council guidelines to determine if a Studio or a Workshop is the best fit for you. 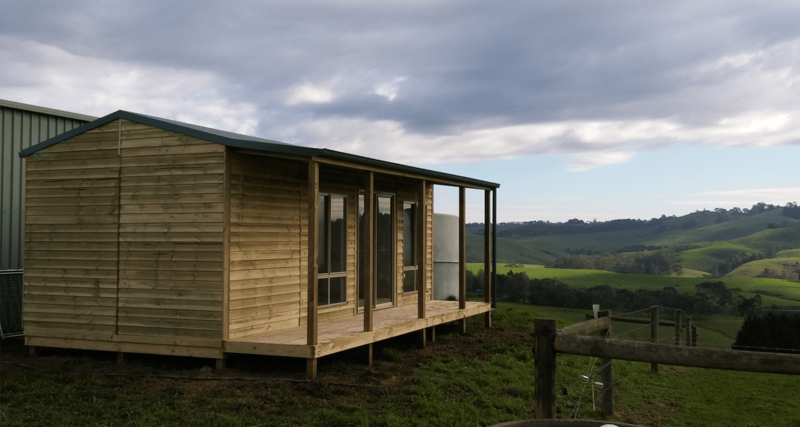 We offer several different sizes that utilise sturdy construction techniques to create a fully-customisable yet economical addition to your home. Whether you’re looking for a games room, a teenage hangout, or an artist retreat, your Aarons Studio will add value to your property and lifestyle. Need to tidy up the backyard? Want a place to store lawn, garden, or pool equipment? Need a place to store a motorbike or boxes? A stylish garden shed is a great space saver and will also enhance the look and feel of your yard. Our range of garden sheds can be used for many different purposes, depending on what you need and where you need it. These versatile shed solutions provide extra storage, a room away, and even space for your hobby. Let us customise a Shed that will complement the look and feel of your home today.